View cart “Mammoth X5” has been added to your cart. The Mammoth GX is the cross country race bike for all types of trail riding. Light, fast, and nimble for long technical rides and endurance racing. The Mammoth SLX is the cross country race bike for all types of trail riding. Light, fast, and nimble for long technical rides and endurance racing. The Mammoth X1 is the performance cross country trail bike for all types of riding. Light, fast, and nimble for long technical rides and endurance racing. 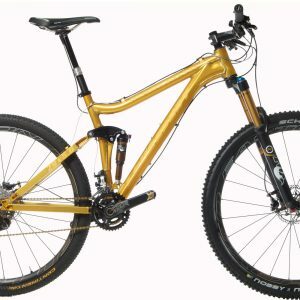 The Mammoth X5 is the cross country race bike for all types of trail riding at an economical price. Light, fast, and nimble for long technical rides and endurance racing. 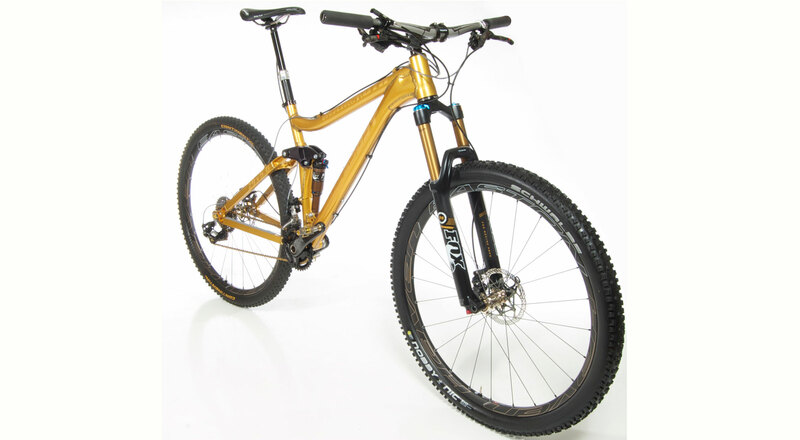 The Mammoth X9 is the cross country race bike for all types of trail riding. Light, fast, and nimble for long technical rides and endurance racing. The Mammoth XO1 is the premium cross country trail bike for all types of riding. Light, fast, and nimble for long technical rides and endurance racing. The Mammoth XT is the cross country race bike for all types of trail riding. Light, fast, and nimble for long technical rides and endurance racing. 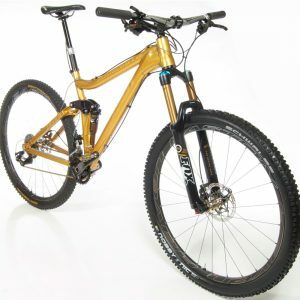 The Mammoth XTR is the cross country race bike for all types of trail riding. Light, fast, and nimble for long technical rides and endurance racing. The Mammoth XX1 is the premium cross country trail bike for all types of riding. Light, fast, and nimble for long technical rides and endurance racing.